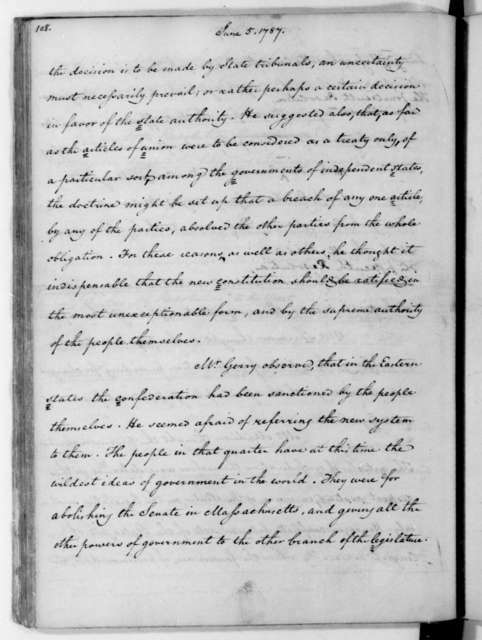 James Madison, February 19, 1787. 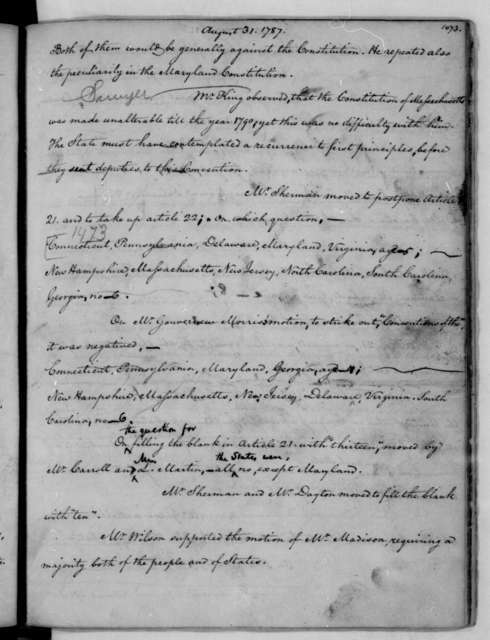 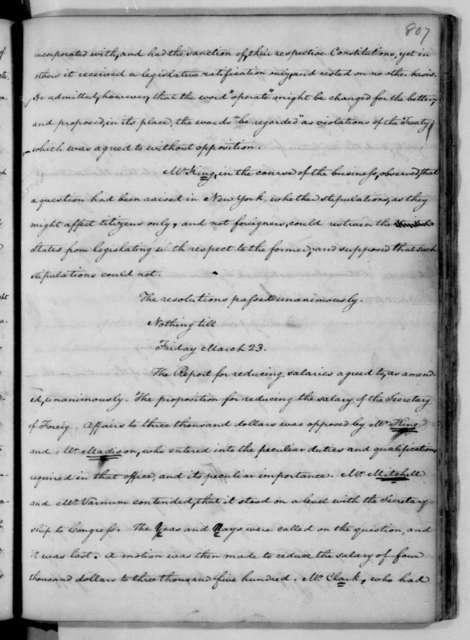 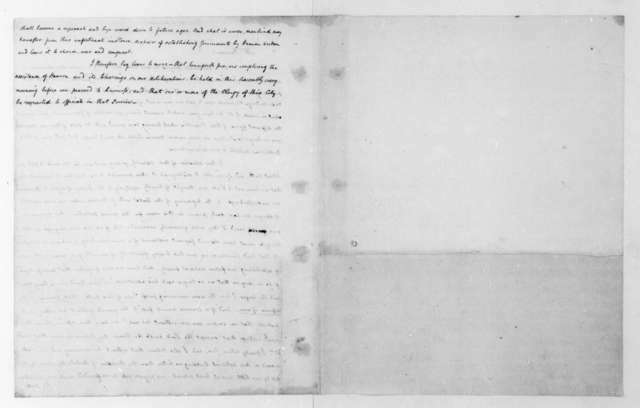 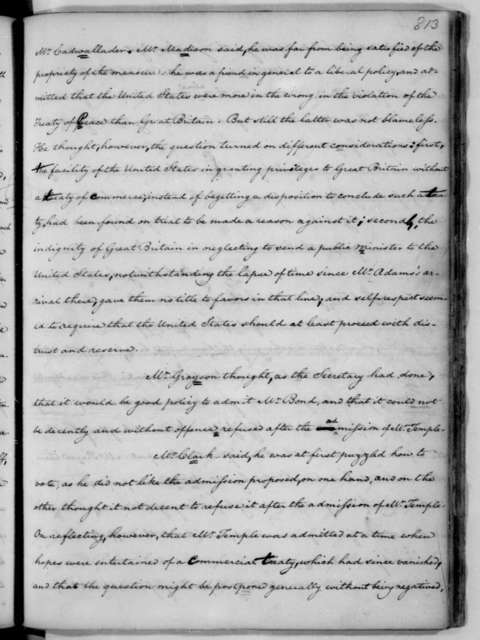 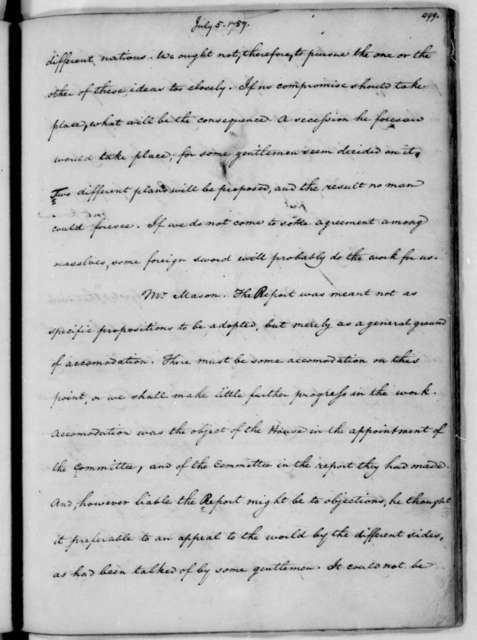 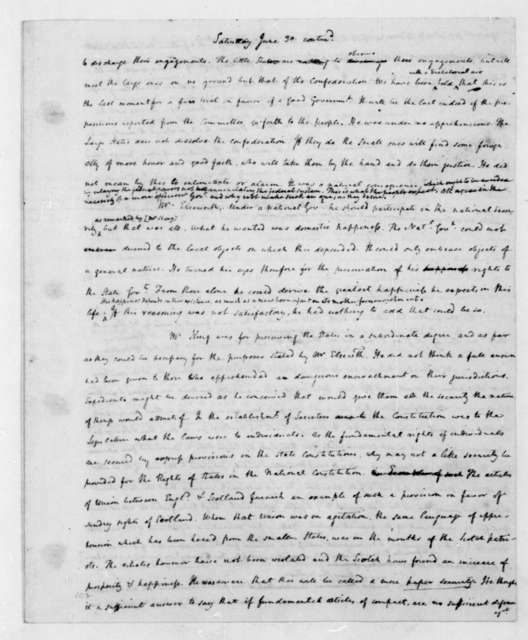 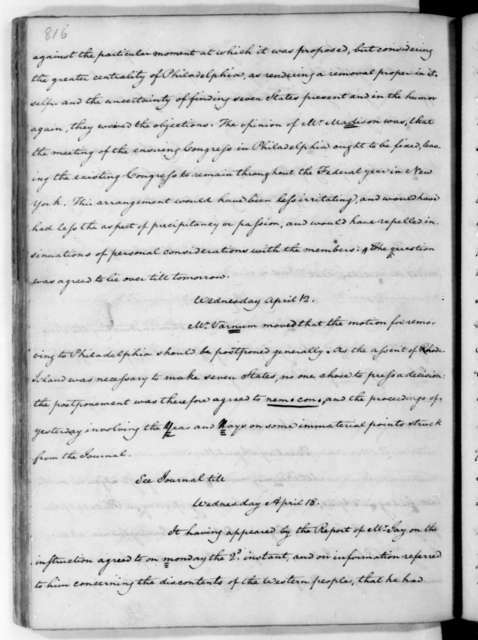 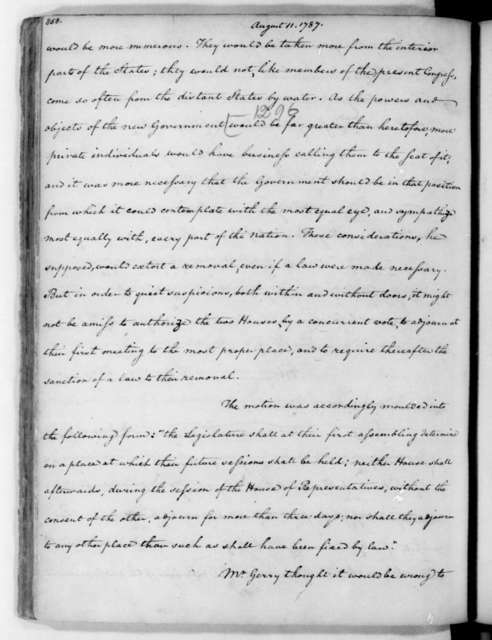 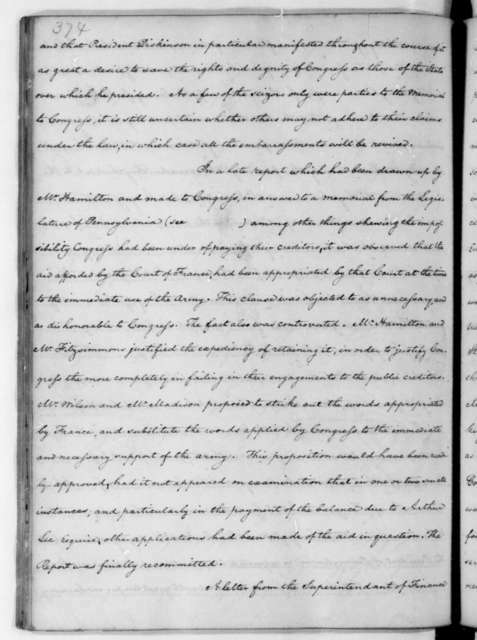 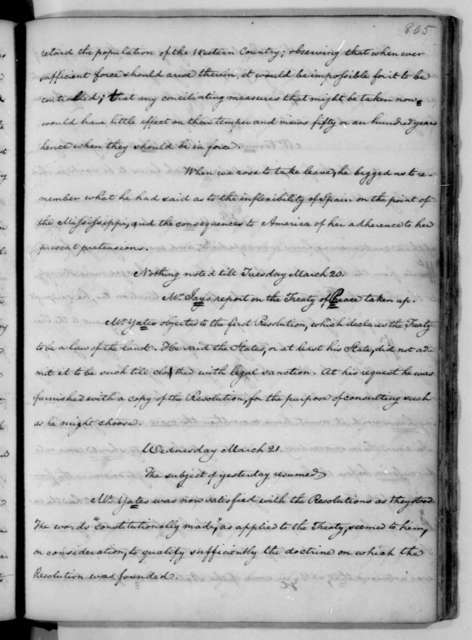 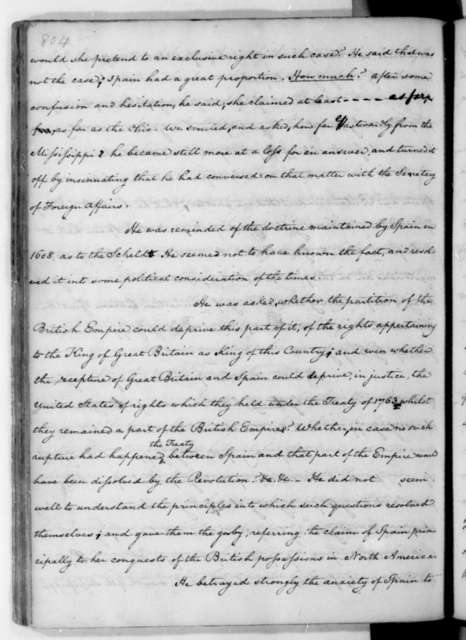 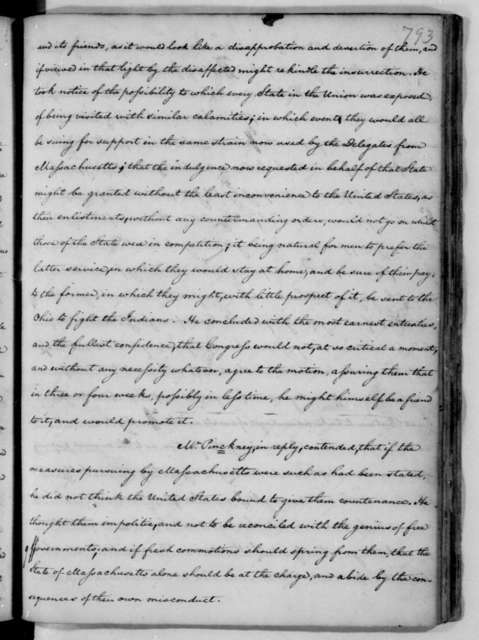 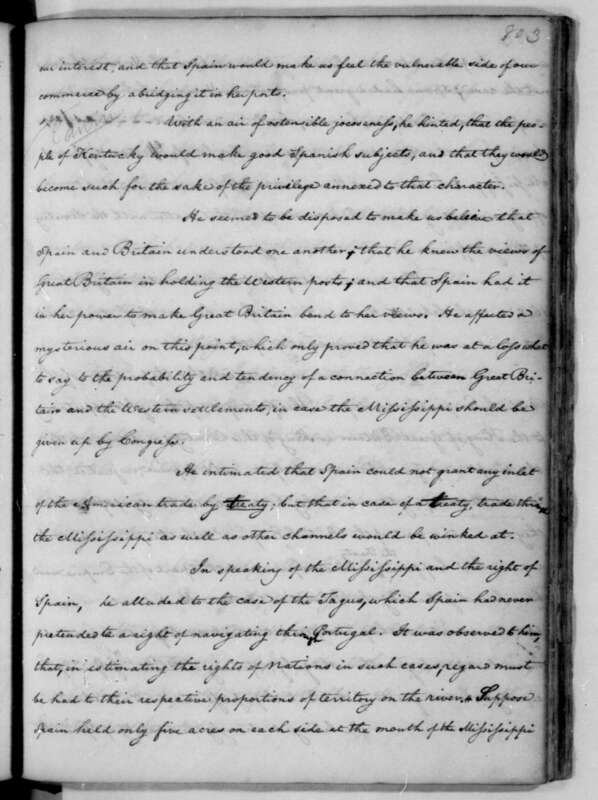 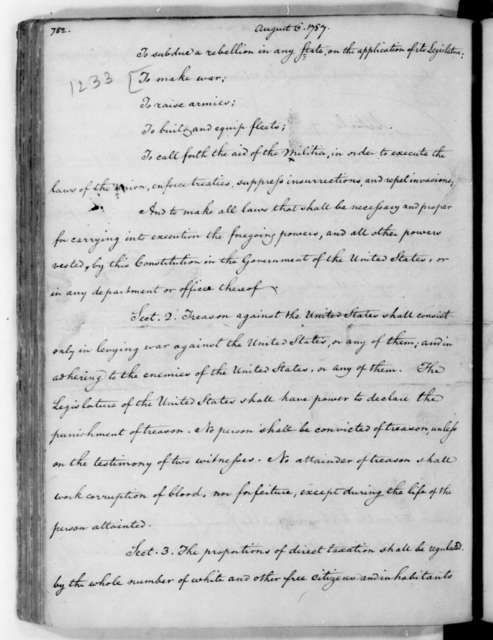 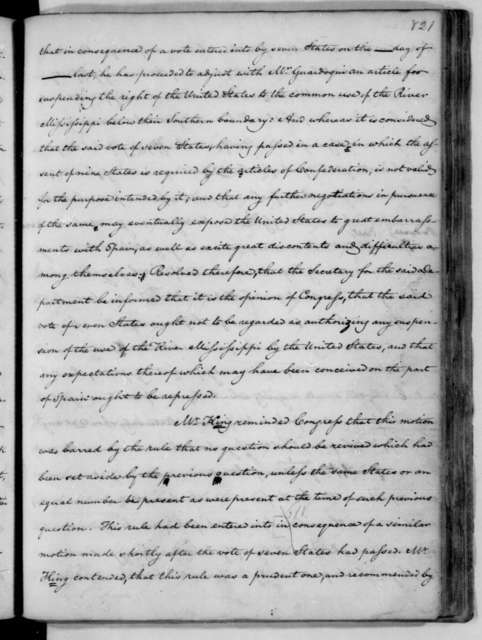 James Madison notes for the Continental Congress Debates, from Feb. 19, 1787 to April 26, 1787. 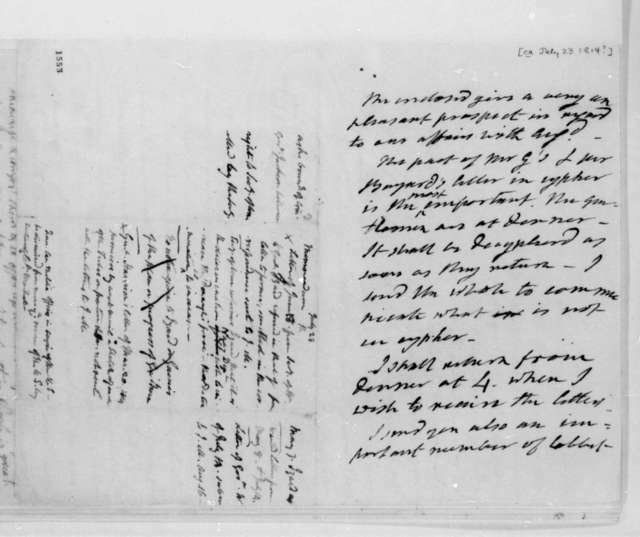 James Monroe to James Madison, July 23, 1814. 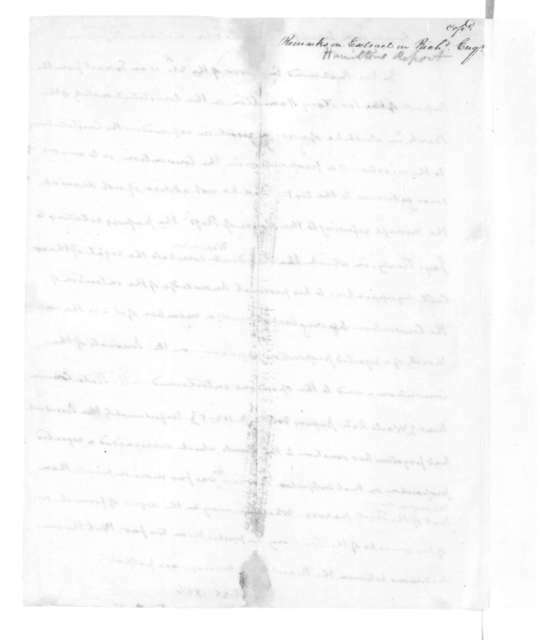 With James Madison Notes. 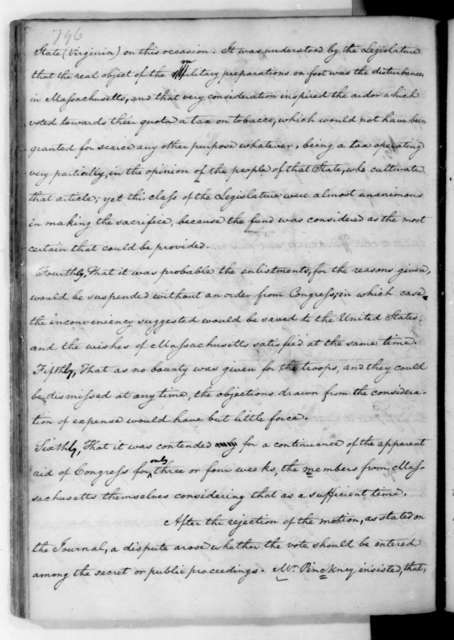 A. Hamilton, January 25, 1826. 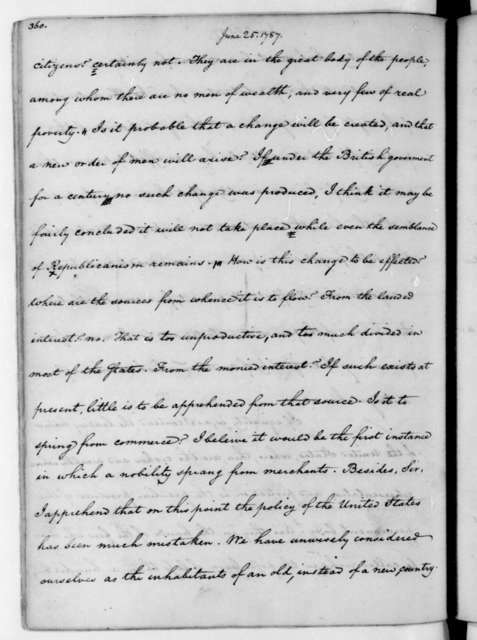 James Madison Notes. 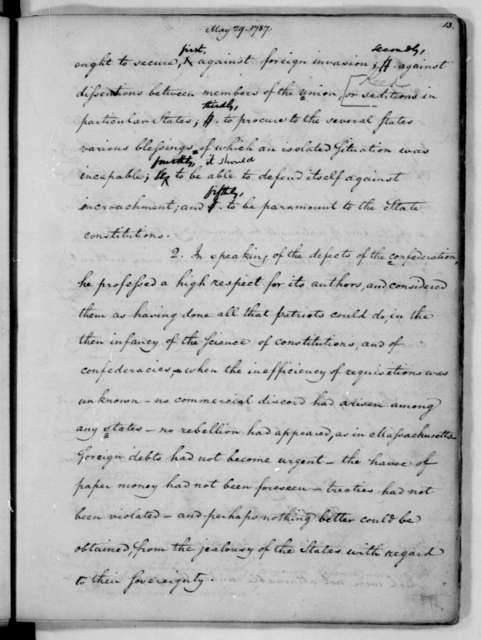 Extract from a report on the constitutionality of the National Bank.